Event management is the planning, organising and set up of large or small events such as graduations, functions, festivals, conferences, ceremonies, weddings, formal parties, bands, concerts, or conventions. To stage the most successful events, you need the best preparation & equipment to implement it accordingly. 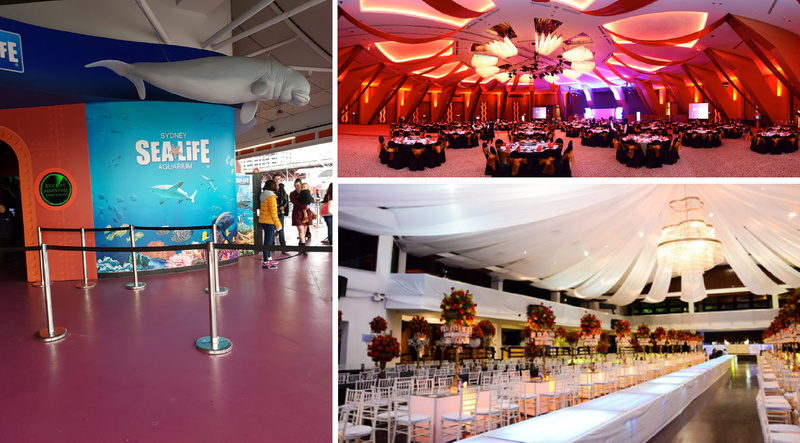 An event manager has one of the most demanding roles as responsible for the seamless, smooth & safe rollout of every event or function they are involved with. For every event to be easily & effectively managed, the right support equipment is essential. Area Safe Products Pty Ltd supplies a quality range of products for safe and well-managed events. Whether your event is big or small, indoors or outside in the elements, we stock the basic necessities that you should have on hand for easy & efficient parking, crowd control, waste & recycling management, cable protection, wayfinding, notice signs and emergency or contingency products. Event Wheelie Bin Covers – for easy handling of rubbish and recycling. Litter Pliers & Bag Holders – eliminates the frustrations involved with litter control. Pedestrian Access Ramps – remove any small steps for wheelchair access. Kerb Ramps – create easy access to temporary parking areas. Cable Covers – essential protection from trip hazards. Café / Market Umbrellas – for shade or shelter . Stainless Steel Floor Stand Sign Holders – to place notices or wayfinding signs. Queue Control Barriers – retractable belt barriers from 2m to 20m long! Crowd Control Barriers – handrail height portable steel or plastic barrier panels. Expandable Barriers – have on hand to cordon off spills or hazards. Outdoor Pigtail Posts – for cordoning off outdoor zones. Barrier Mesh & Barrier Tape – for simple and effective creation of no-go zones. Red Carpet Runners in 6m or 12m long – for VIP entrances!